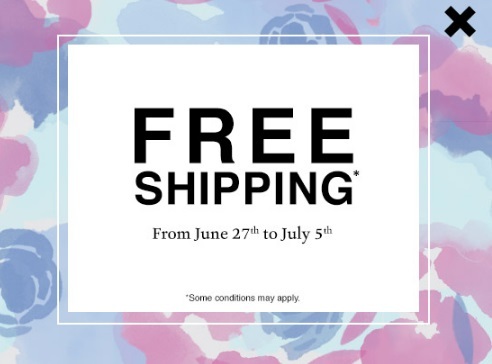 Roots is offering Free Shipping on any sized order right now including some other promotions! Save an extra 20% off all sale items and an extra 25% off items for kids, toddlers and baby! No promo code is needed, discount will come off at checkout.